Christopher Columbus discovered the Island of Nevis in 1493, and named it Nevis which is derived from the Spanish, Nuestra Señora de las Nieves (which means Our Lady of the Snows). This is most probably the view that he would have had when he first came across the Island. If you have ever wondered what our beautiful island looks like from 1500ft above sea level, Erla is the person to show you. 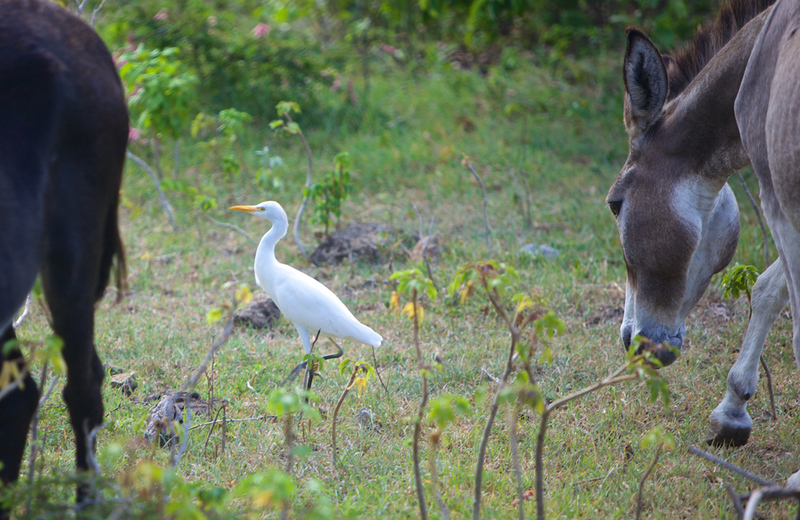 She has an extensive knowledge of the island, the local flora and knows all the great trails. Just contact Kay Loomis our rental manager when on the island and she will help arrange a hike for you. Recently, Butler’s House became the highlight of the Penny Brohn online auction, when a luxury 10 night break at Butlers raised a humbling £5500.00. Penny Brohn Cancer Care is a charity dedicated to supporting anyone effected by cancer and is a charity very close to our hearts. We’re hugely proud we were able to help, and hope the auction winners will enjoy the unique peace and tranquility Butlers will bestow upon them - they deserve it. We love to walk around the peaceful countryside that surrounds Butler's House, it's such a simple way to capture the essence of Nevis, of relaxed island life and of Butler’s House. 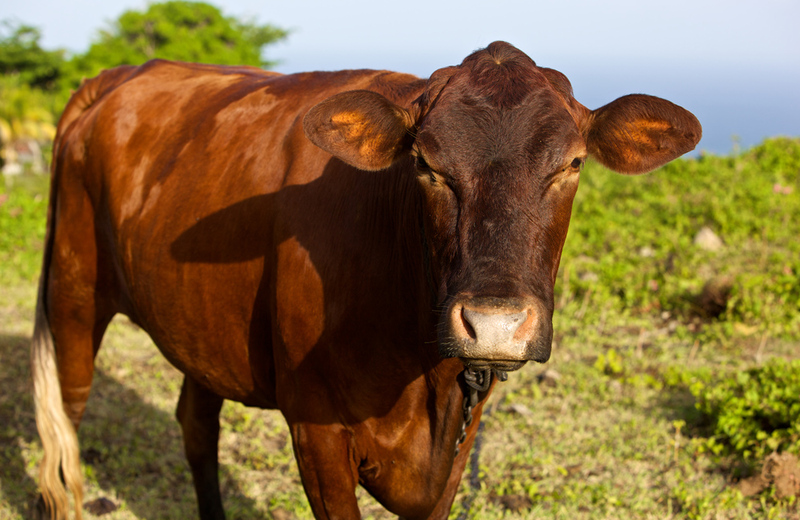 You may even stumble across neighbouring Butler’s Farm - where contented goats and donkeys graze and laze at the foot of Butler’s Mountain whilst happy cows play in the cooling breezes of the ocean. What more could you wish for? With over 6 acres of green, green estate grounds surrounding Butler's House & Cottage, there's no shortage of culinary treats in store. One of our seasonal favourites are Coconuts, they're used everywhere on Nevis, from sweet and savoury dishes to local cocktails. Nothing quite beats drinking the fresh milk straight from the shell however, and if you ask nicely, Franklin; one of our gardeners, is a dab hand at opening them too. 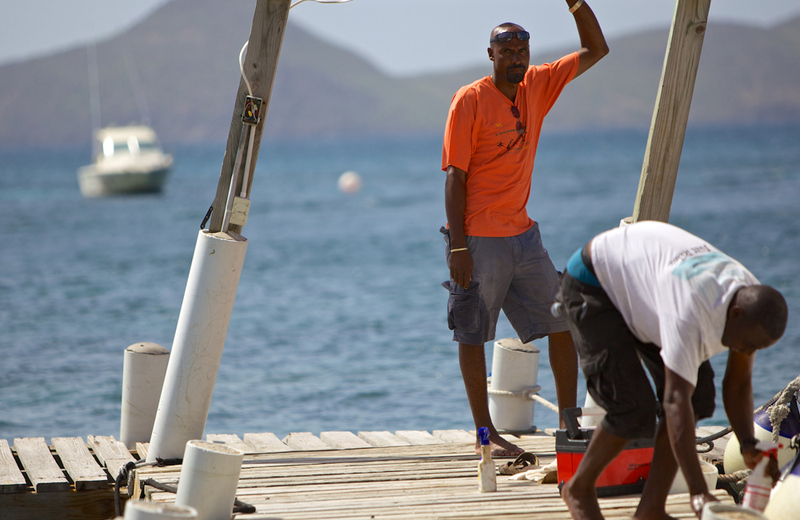 The island of Nevis is truly blessed with a wonderfully rich mélange of year round fresh ingredients. Exquisite tropical fruit & vegetables, fragrant herbs & spices, succulent meats and seafood caught fresh from the surrounding oceans. Butlers has a small kitchen garden hidden within the six acres of the Butler’s estate where you can find the odd herbs, fruits and vegetables. The kitchen at Butlers has been built around people who love to cook, eat and drink, you’ll find everything you need to make the best of these wonderful island ingredients, and a large sun shaded veranda to relax and dine on. On the other hand, this is your holiday in paradise, why should you cook? 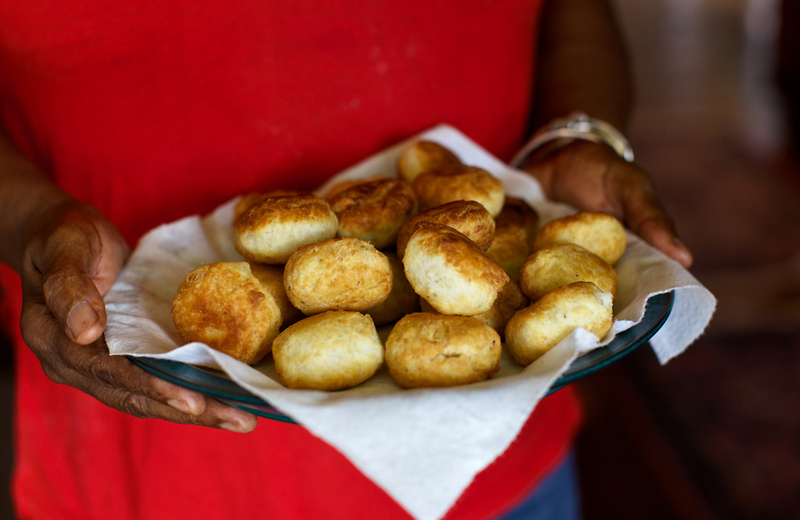 There are 2 ways to dine at Butlers: simple, homemade West Indian food lovingly cooked by Bernice who'll create a Nevisian meal of homely proportions (she also knows where to buy the best island ingredients). If you prefer fine dining, we can arrange for a highly respected local chef to come to Butlers and cook you a gastronomic feast. 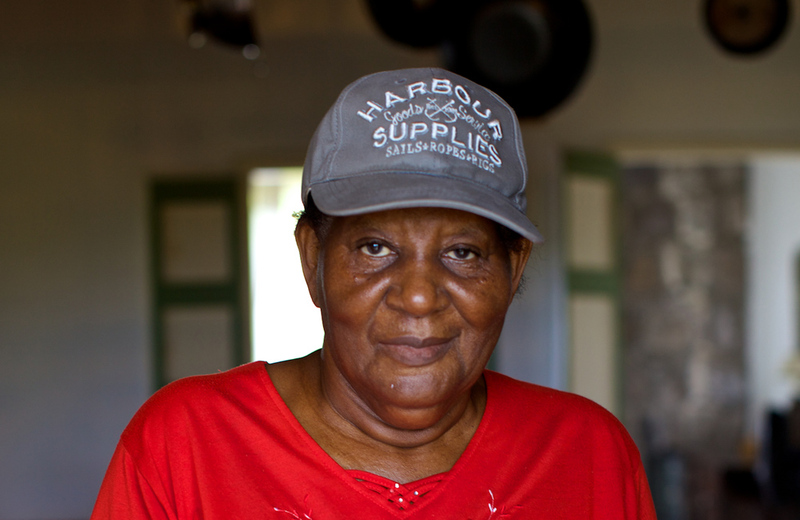 This service can be arranged on as many days as you like (at an extra cost), we can also arrange for you to go shopping, Nevisian style if you’re interested in farm to fork cooking. From the moment you land, the generosity and warmth of the local people is clear, vibrant, friendly and full of smiles, they'll make you feel at home in no time. but I'm pretty sure you can see it from the porch."